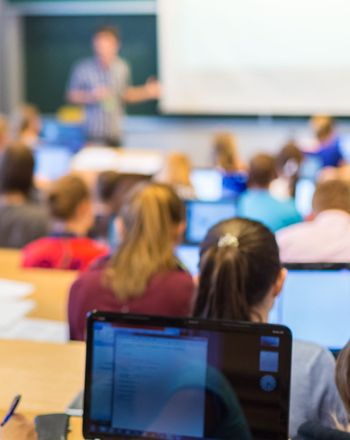 Our top-notch cybersecurity education solutions got an upgrade. Our company grew out of the largest national research project on combating phishing attacks at the world-renowned Carnegie Mellon University in 2008. This research resulted in our uniquely effective suite of cybersecurity software training and technologies. 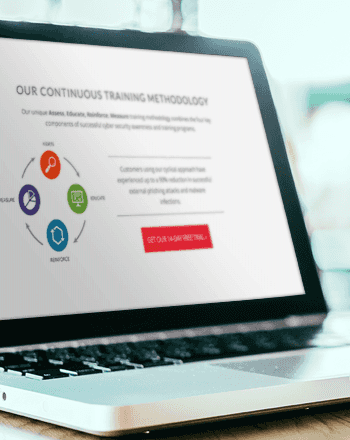 Our unique Continuous Training Methodology enables ongoing improvement and drives measurable behavior change. Our educational approach uses key Learning Science Principles proven to be more effective than once-a-year training presentations and videos. Using our purpose-built tools and methodology, our customers have reduced successful phishing attacks and malware infections by up to 90%. Read our case studies and proofs of concept to learn how companies in your industry have achieved outstanding results with Wombat. 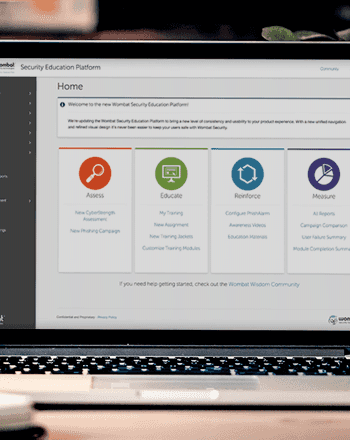 Our easy-to-use, integrated Security Education Platform is a purpose-built learning management system (LMS) for security professionals. It allows you to easily and efficiently assess your users, provide in-depth, interactive training, and manage and monitor your program from a single interface. Gartner named Wombat a Leader in the Gartner Magic Quadrant for five years in a row. 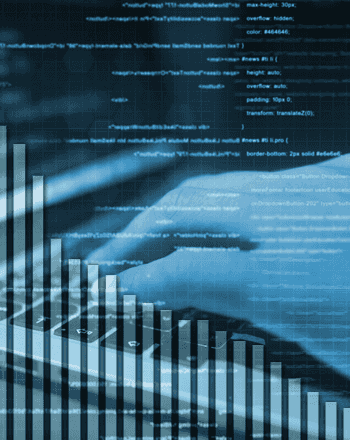 The City of Garland, TX, successfully used Wombat's security awareness training tools to reduce its phishing susceptibility by 80% and avoid a potentially costly BEC attack. Wombat has ranked in the top 150 of the Deloitte Technology Fast 500™ for three consecutive years. This report by The Aberdeen Group shows our solutions for security awareness and training can reduce business risk and impact by up to 50%.